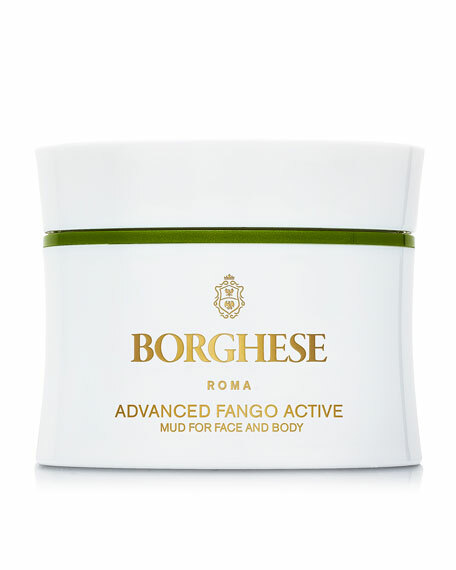 BorgheseFango Active Mud for Face and Body, 2.7 oz. 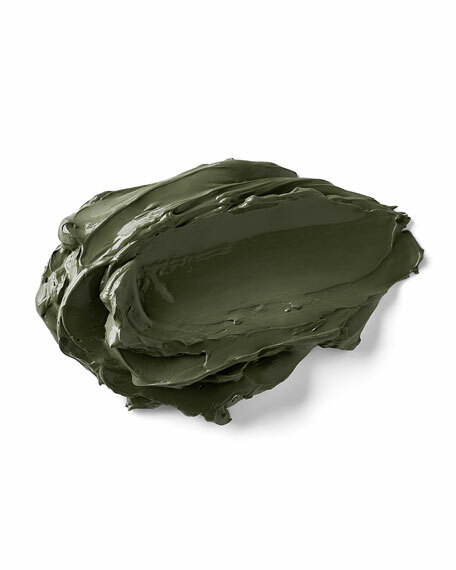 Draws out dirt, oils and impurities to clarify skin. Helps counteract signs of environmental pollution such as extreme heat, intense cold, etc. Helps diminish the look of lines for a softer, smoother finish. Helps even skin tone to illuminate skin. Skin Type: Those with normal, normal-to-oily and oily skin. Those with dull and/or dry skin. 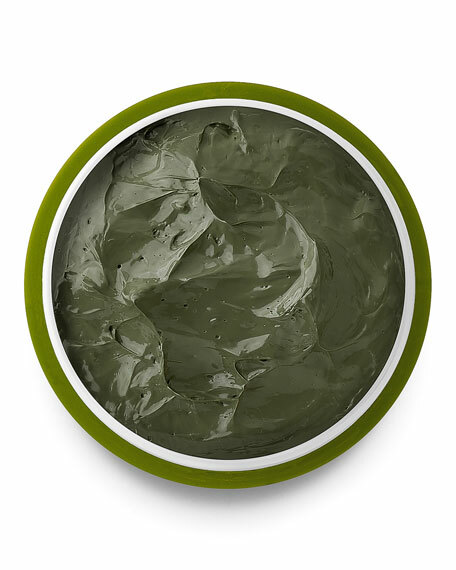 Apply a generous layer to clean skinface, neck and/or body. Avoid lip and eye area. Leave on for 2 to 5 minutes. Rinse off thoroughly using a warm, wet sponge or washcloth. Use 1-2 times a week or as needed. 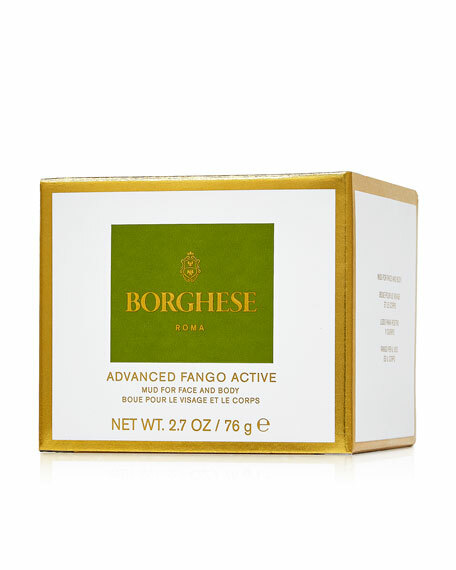 Borghese Crema Saponetta Cleansing Cr? ?me, 6.7 oz.